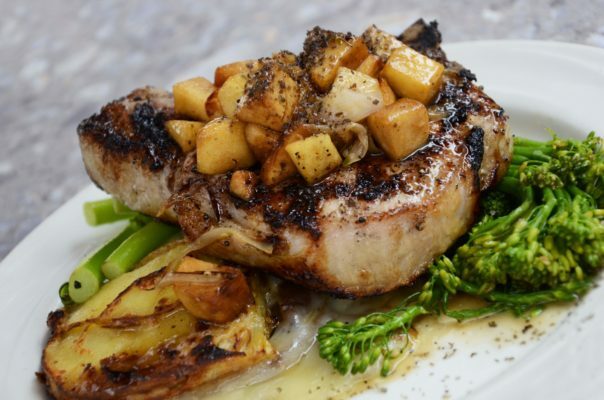 Rule number one when choosing where to eat is to not search for a restaurant while hungry. But that’s easier said than done, right? You can take a look at my suggestions of the top five restaurants in the center of Lisbon with Portuguese food. 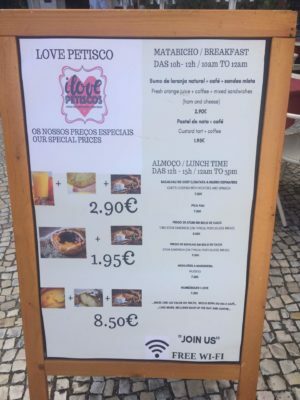 This isn’t the usual blog post about where to stay in Lisbon focusing on neighborhoods. 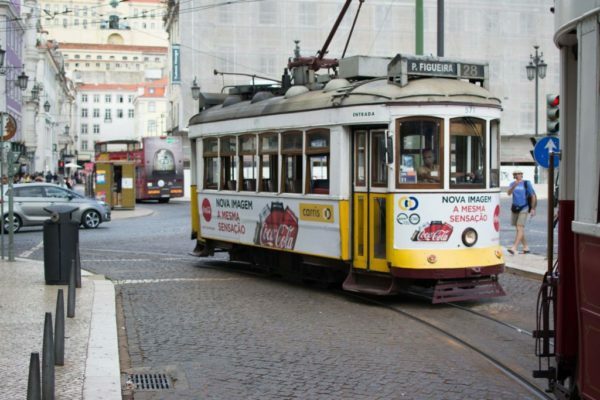 Choosing the best area to stay in Lisbon starts with knowing why you’re in the city. 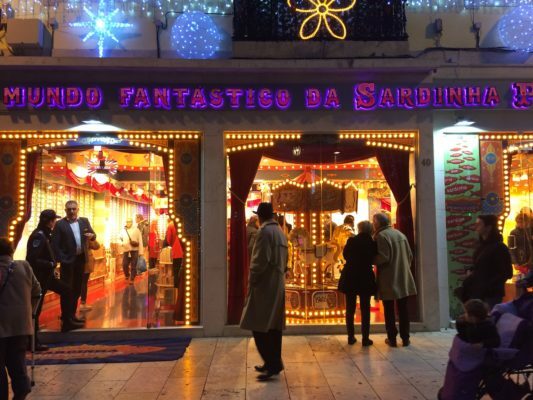 A Lisbon tourist trap is a business usually in the tourism industry more interested in turning a quick profit than showcasing the best of the city. Here’s how to spot one. Searching for a bookstore to lose track of time or want to know more about an author? Look at the most popular places to see in Lisbon for bibliophiles. My personal thoughts on the fragile balance between tourism and the local residents in Lisbon. Lisbon is growing in popularity. Lonely Planet listed the city in their Best In Travel 2017 list. But be mindful and please DON’T do this in Lisbon. Read about the 31 best views in Lisbon (free and paid), what’s cool about them, and how to reach by public transportation. Includes a handy map with all the viewpoints mentioned here. 7 must-read books about Lisbon (that aren’t travel guides). You’d be surprised how much a book that’s been written without any intention to guide you, can tell you about a destination. Even if you’re traveling in a place you know well, take the time to engage with people around you. You’d be surprised how strangers can have the power to shape your future. 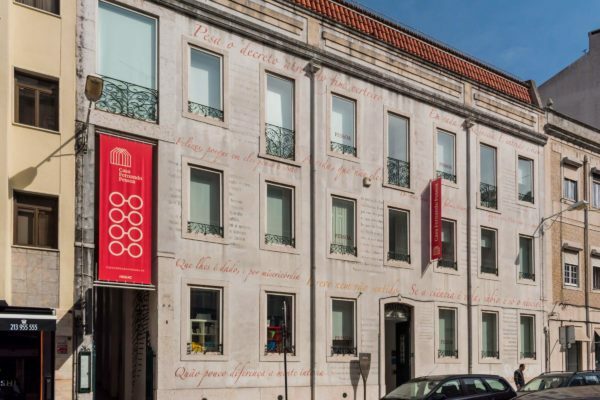 How to appreciate Lisbon Fado and the best spots in the city to listen to a genre listed as UNESCO Intangible Cultural Heritage.